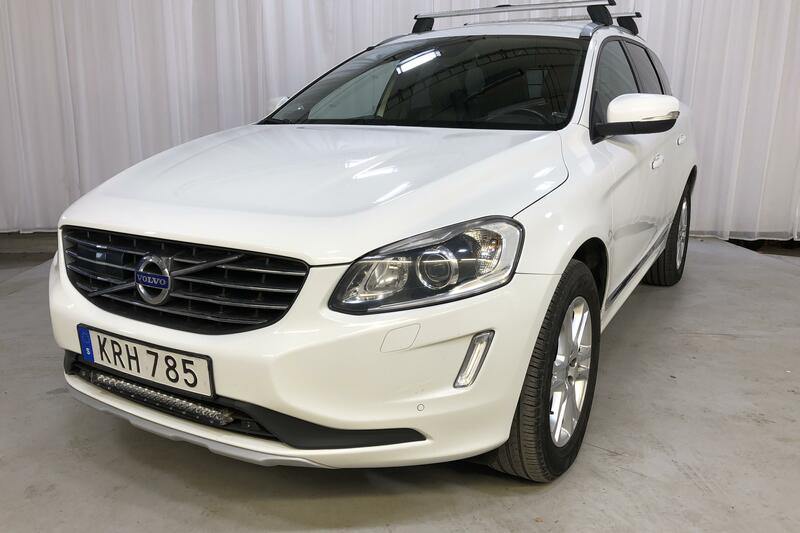 It's often easy to find a Volvo XC60 at our online car auctions. 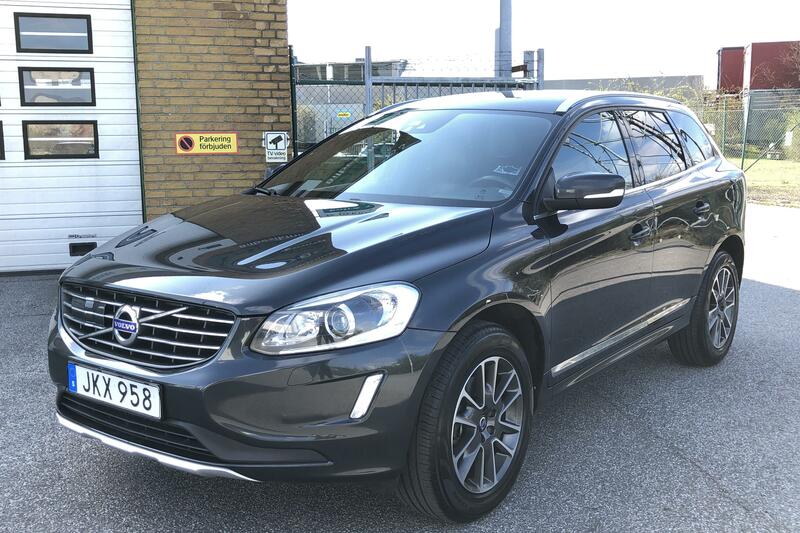 Of the 28,000 vehicles we sold last year at Kvdcars, more than 500 were Volvo XC60. 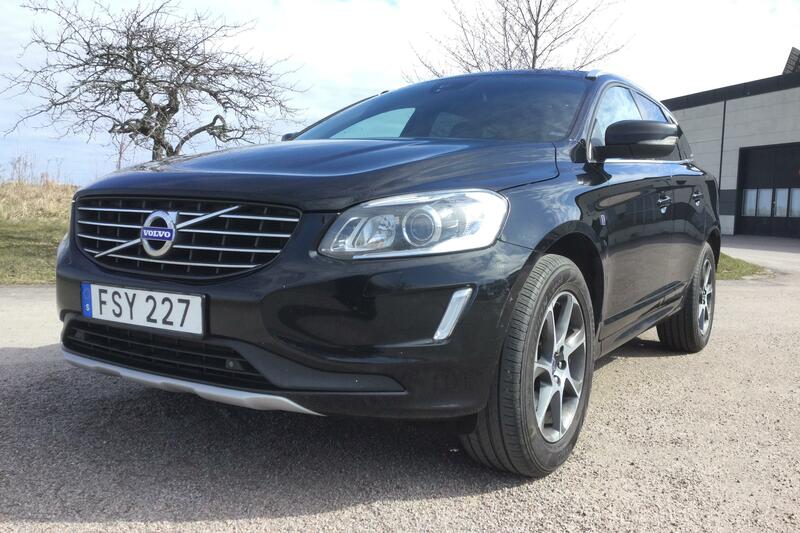 Making it easy and convenient to sell or buy an XC60 is something we're very good at. 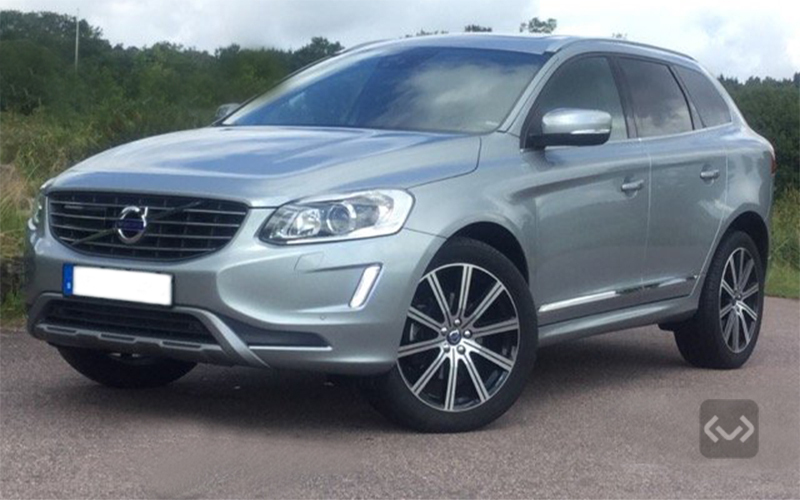 The whole process of selling your XC60 is much simpler when you let us take care care of everything for you. We will wash and detail your car inside and out, do all the advertising, show your car to potential buyers, do all the paperwork and transfer of ownership, make sure that you are paid promptly and securely, and finally deliver your vehicle to its new owner. In short, we take care of the entire sales process for you. 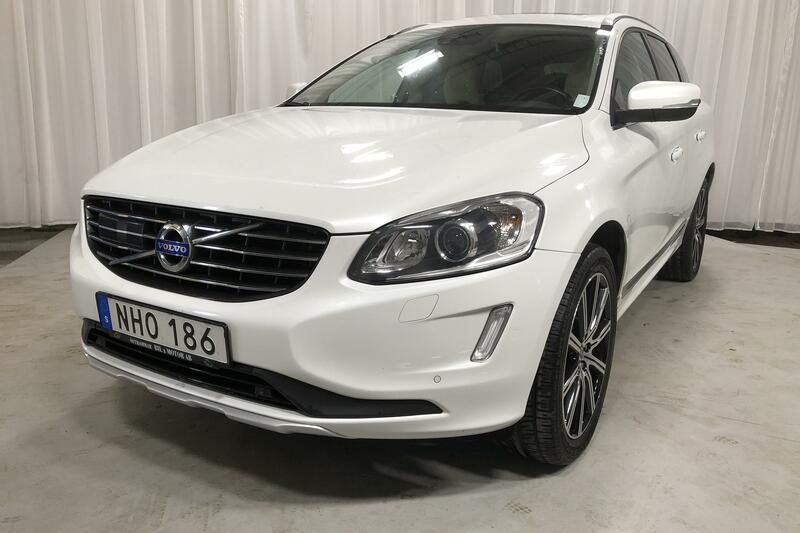 And if you want to buy a used Volvo XC60, you can be sure of a safe purchase with knowledge of the actual condition of the car, when you buy your car at kvdcars.com. One of Volvo's most elegant and successful SUV models is the XC60. 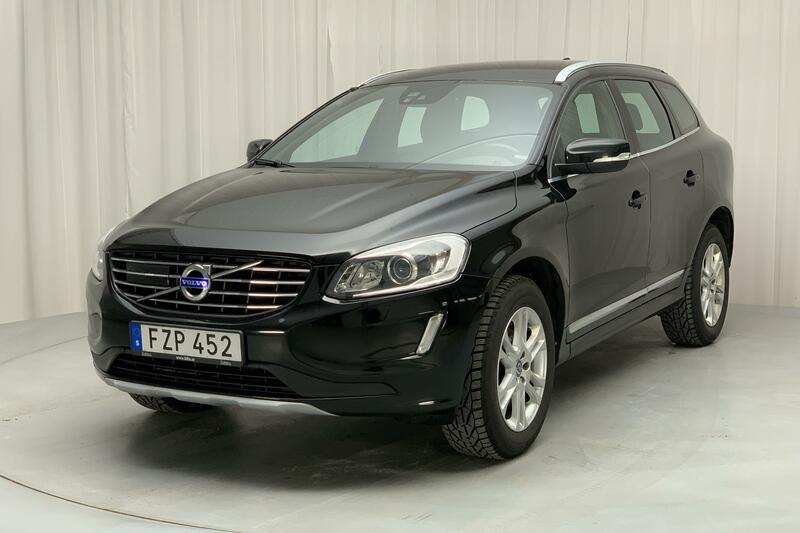 Somewhat smaller than the XC90 but just as great to drive, the XC60 has been prized for its elegant design ever since it was first introduced in 2008. 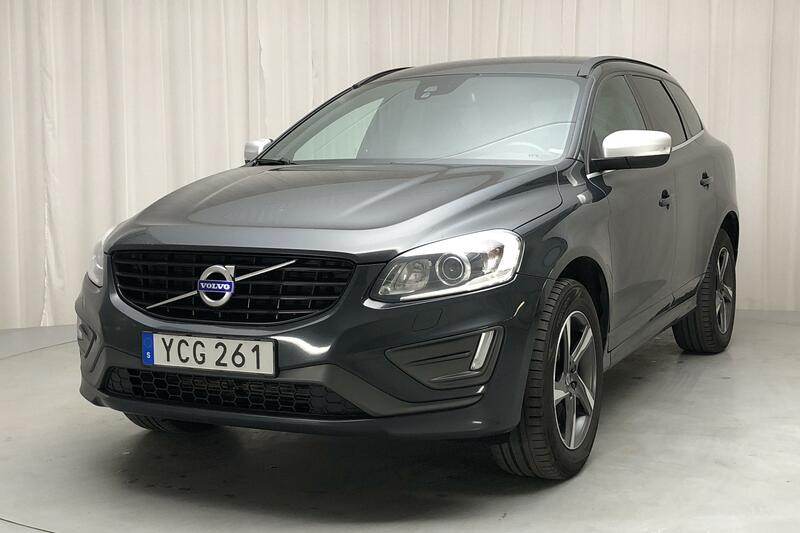 In fact, the first version of the XC60 has been one of Volvo's top selling models in the premium SUV class in Europe and has stood for 1/3 of Volvo's total sales. 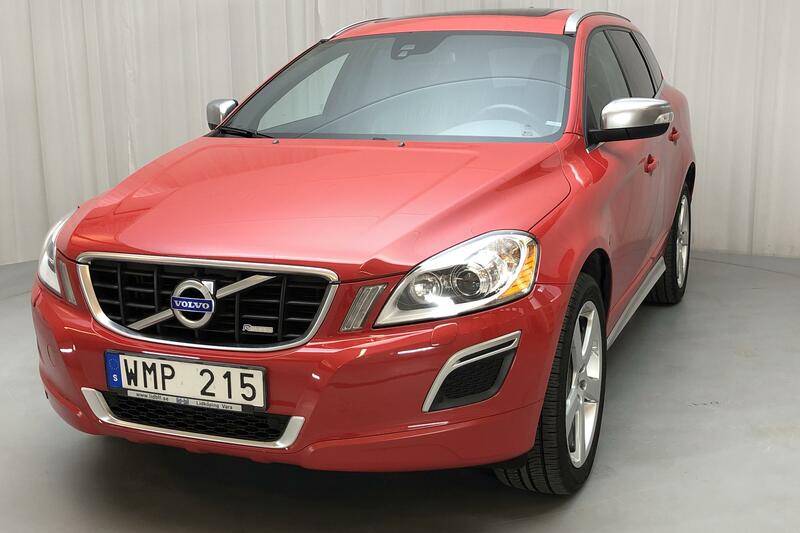 Thanks to its enormous popularity, there are many XC60 models for sale in the used-car market. 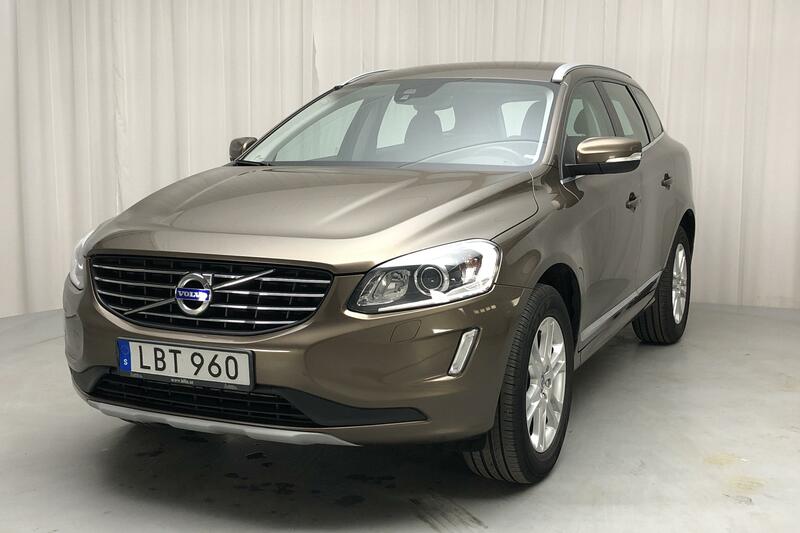 With the second-generation XC60 introduced in 2017, Volvo has improved on its already very successful model by adding even smarter technology and a higher level of safety features. 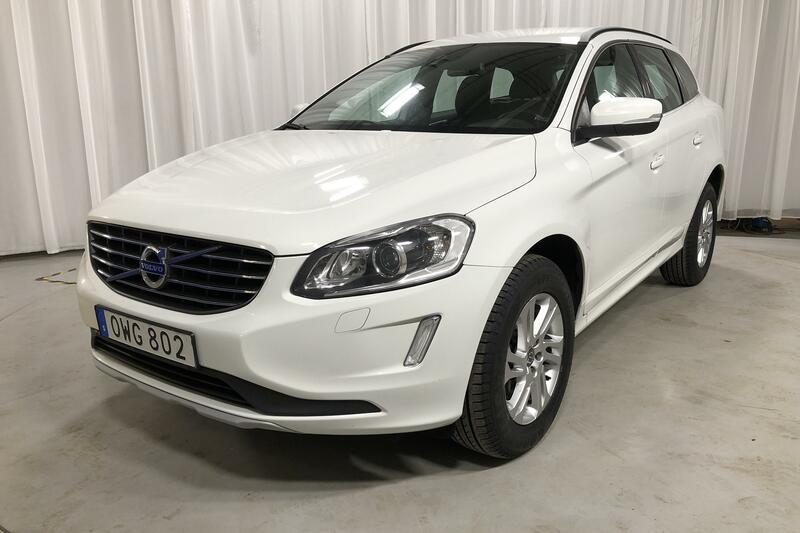 Since sales of the XC60 have been so extensive, expectations have been high surrounding the latest generation of the Volvo XC60. 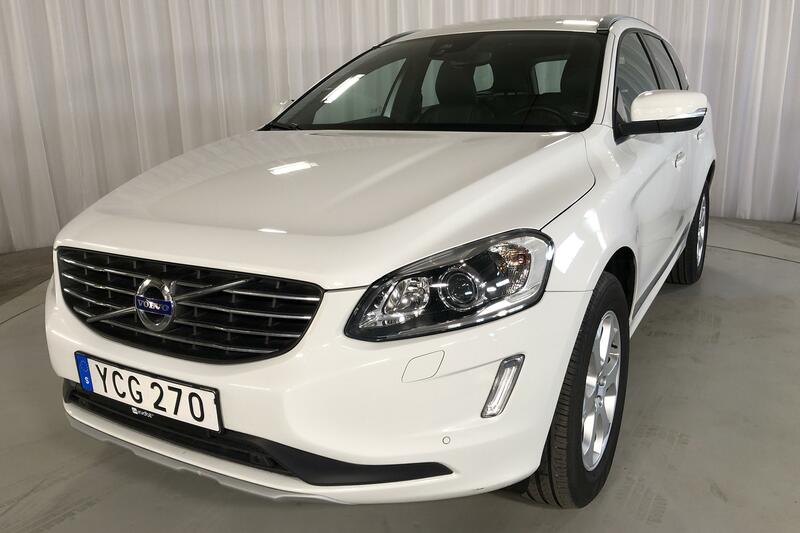 With many different engine choices and just like the XC90, buyers can choose the popular and smart 407 Horsepower T8 engine which combines the power of a sports car with the sustainable emission levels of a city car. Engine efficiency is provided by a powertrain with both a gasoline-driven engine for extra power when you need it and an electric motor for driving at low speeds in urban traffic. 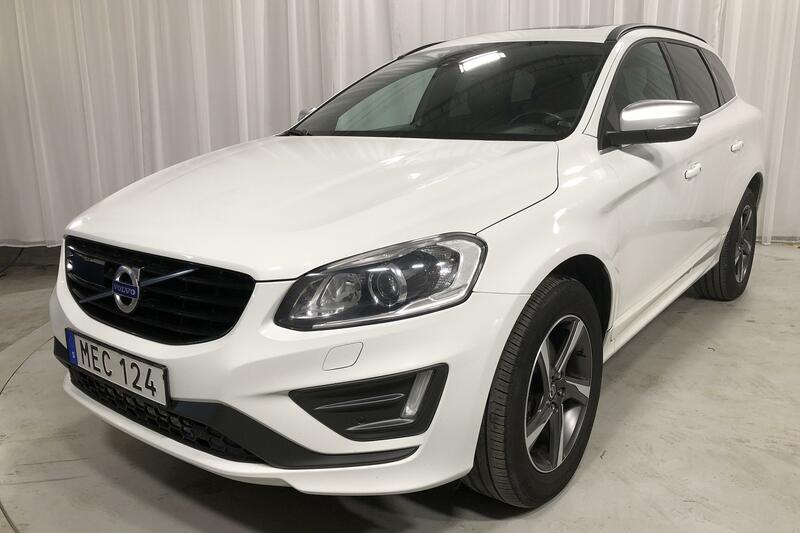 Currently, the XC60 is manufactured in a Classic series including the Classic Kinetic, Classic Momentum, Classic Summum and the Classic R-Design. This series can be compared to amongst others the Audi Q5 and BMW X3.